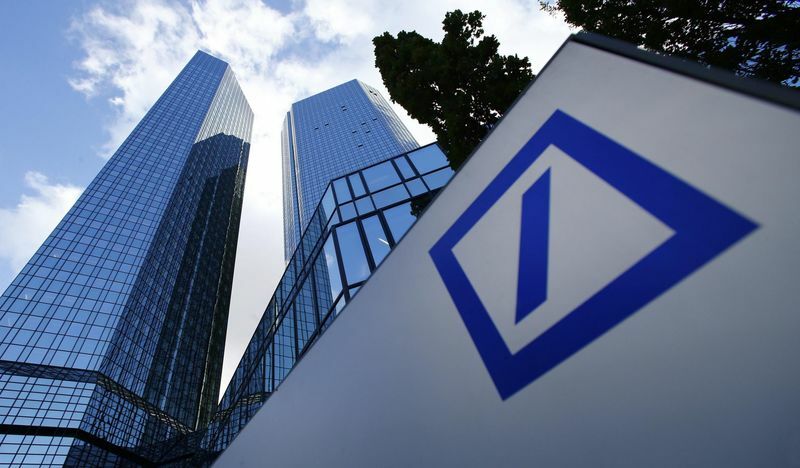 The investment company Hna -owner of equity packages of many carriers- has decided to sell its entire share of Deutsche Bank -of which it is the first shareholder- in order to respond to requests from the Beijing government to restructure its investments so as to reduce heavy losses. A situation that has worsened with the death of owner Wang Jian. The indebtedness to 2017 was about 81.5 billion euros and China has repeatedly pushed to get the company back to deal only with air transport -in which it owns or shares Hainan Airlines, Aigle Azur, Virigin Australia, Tap and Azul-, as well as all related activities such as the purchase of leased aircraft. The future sale will be 7.6% of the shares of the German banking group, which is however controlled by the Chinese company through a series of derivatives.